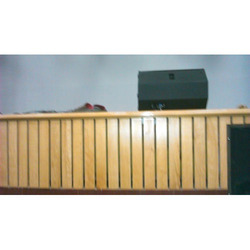 "Shiv Engineering And Consultant" are one of the prominent Manufacturers, Wholesaler, Trader, and Service Provider of Commercial Sound Solutions, Industrial Sound Solutions, Sound Proof Canopies, Designer Chair, Ceiling Fixture and much more. 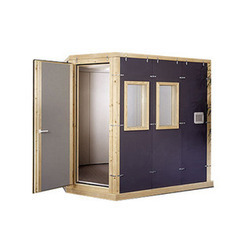 We are a leading Manufacturer of Acoustic Rooms, Recording Booths, Acoustic Wall Panels, Acoustical Ceilings and Acoustic Enclosures from Noida, India. 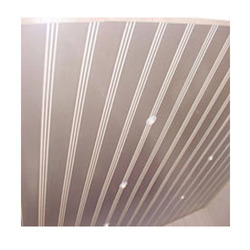 We are a leading Manufacturer of Wooden Paneling, Acoustic Louvers, Acoustic Windows, Noise Testing Booth and Sound Proof Acoustic Enclosures from Noida, India. 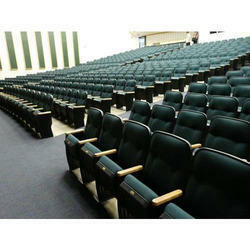 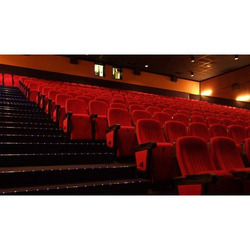 Prominent & Leading Manufacturer from Noida, we offer Auditorium Chair, Cinema Chair and Theater Chair. 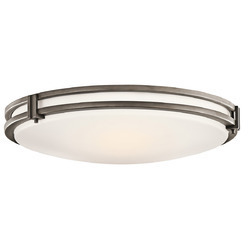 Offering you a complete choice of products which include Ceiling Fixture. 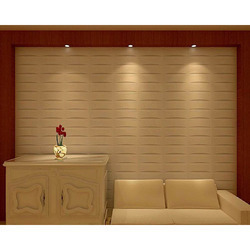 Prominent & Leading Manufacturer from Noida, we offer PVC Wall Panel. 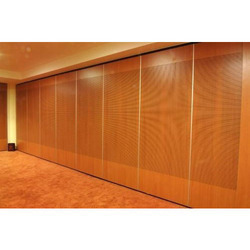 Our range of products include Acoustic Partition. 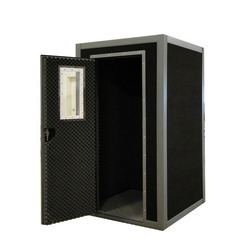 Leading Manufacturer of Sound Proof Booth from Noida. 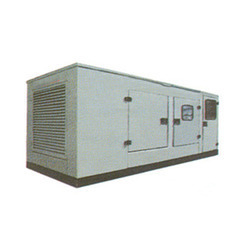 Pioneers in the industry, we offer Sound Proof Cabins from India. 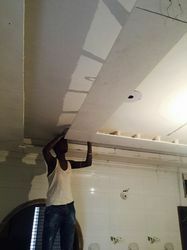 We are a leading Manufacturer of PVC False Ceiling from Noida, India. 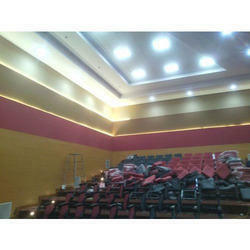 We are a leading Manufacturer of Theater Seats from Noida, India. 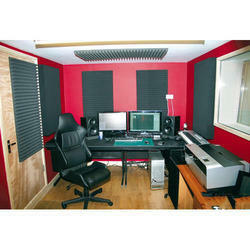 Our range of products include Home Acoustic Treatment and Acoustic Treatment. 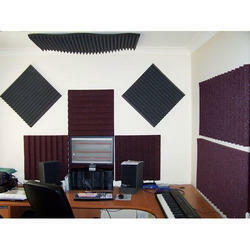 Our product range includes a wide range of Room Acoustic Insulation and Acoustic Insulation Services. 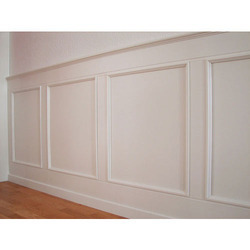 Leading Manufacturer of Wall Panels and Wall Paneling Services from Noida. 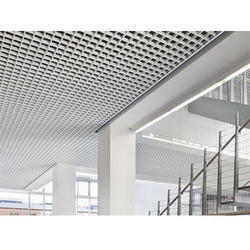 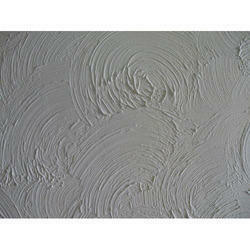 Leading Manufacturer of Textured Ceiling Panel Service and Ceiling Panel Service from Noida.